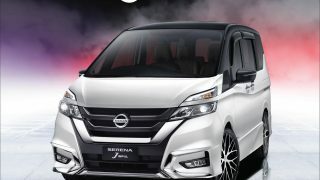 Edaran Tan Chong Motor (ETCM) has just announced a new dressed up version of their popular Nissan Serena S-Hybrid – the Nissan Serena S-Hybrid J IMPUL. 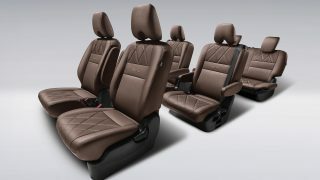 The seven-seater MPV gains functional aero kit from Nissan specialist and tuner IMPUL as well as a more luxurious upholstery. 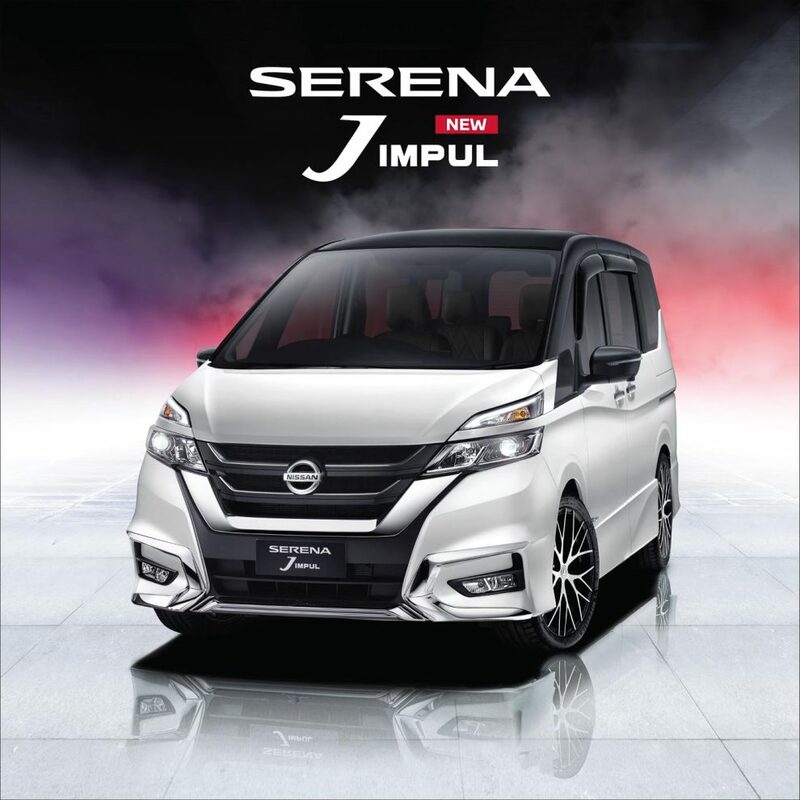 On the exterior the Serena J IMPUL wears a new chrome plated front lip and rear lip as well as larger 18-inch polished Millennium alloy wheels wrapped in 225/40 profile tyres. 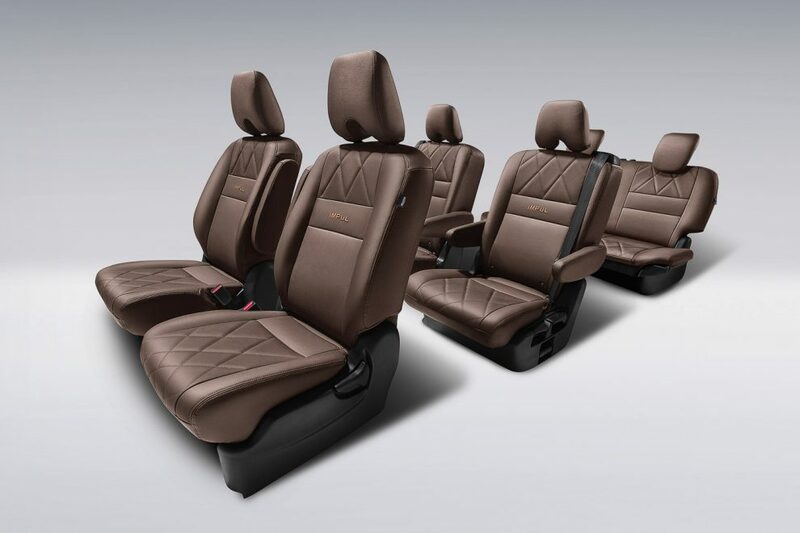 The sporty exterior is then complimented with Mocha-coloured Diamond Quilted Premium Leather Seats. 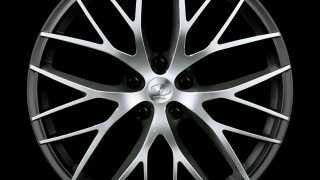 ETCM claims that the new exterior parts contribute to a 10 per cent increase in downforce and improves high speed stability. Kit count remains the same with powered sliding doors, dual back door, seven USB charging ports, Intelligent Around View Monitor (I-AVM) with Intelligent Moving Object Detection (I-MOD) and 6.75-inch Clarion Advanced Touchscreen Display with Apple CarPlay and Android Auto, dual-zone automatic climate control and 7-inch Advanced Drive Assist Display (ADAD) LCD instrument cluster. 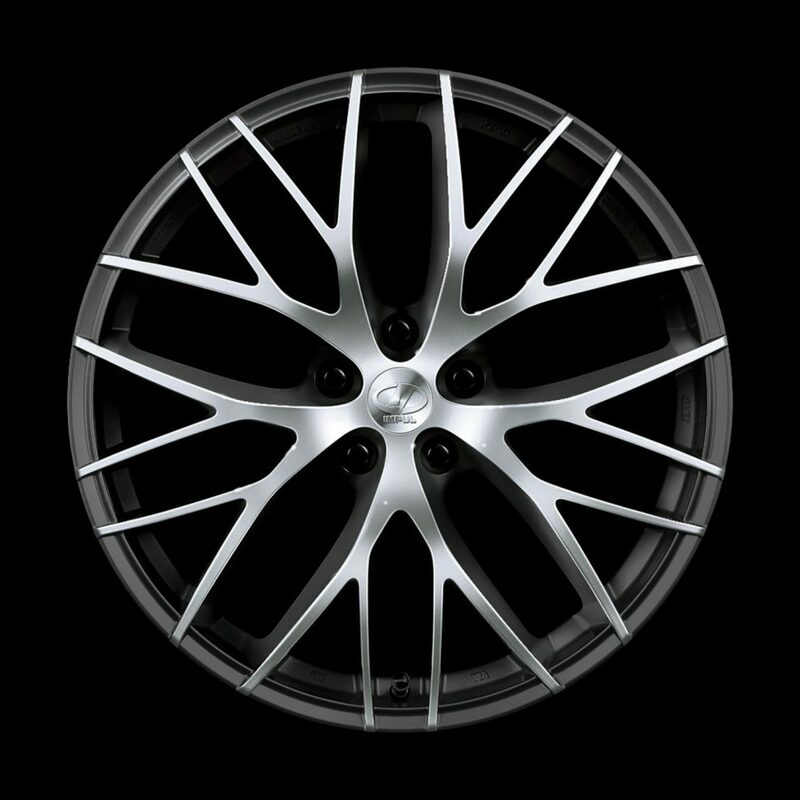 Motivation comes from the same MR20DD 2.0-litre Twin CVTC (Continuously Variable-Valve Timing Control) four-cylinder petrol hybrid system paired to an XTRONIC CVT (Continuously Variable Transmission) that produces 150 hp and 200 Nm of torque to drive the front wheels. 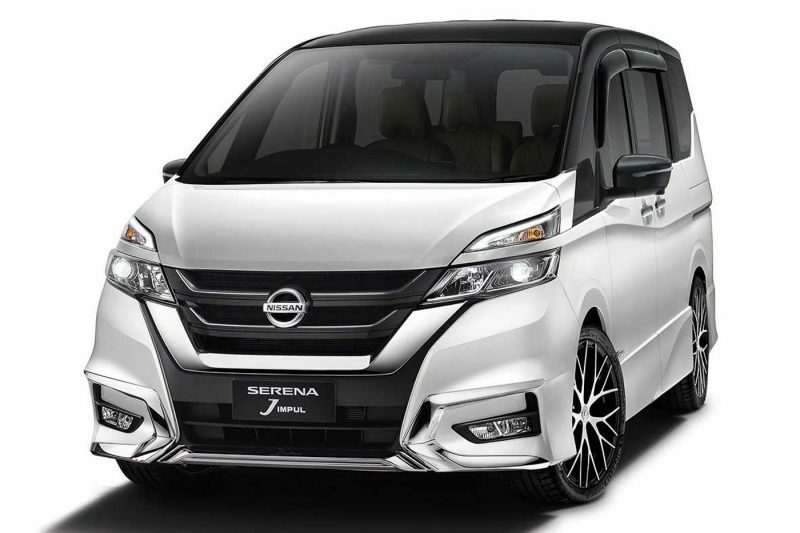 The Serena S-Hybrid J IMPUL will set you back at RM149,888 (OTR without insurance) or RM6,000 more than a standard Serena. 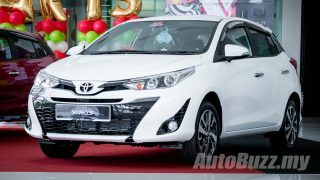 ETCM has also introduced a new single-tone Black exterior paint job for the Premium Highway Star variant that brings the retail price down by RM2,000 to RM141,800 or RM147,888 for the J IMPUL variant. 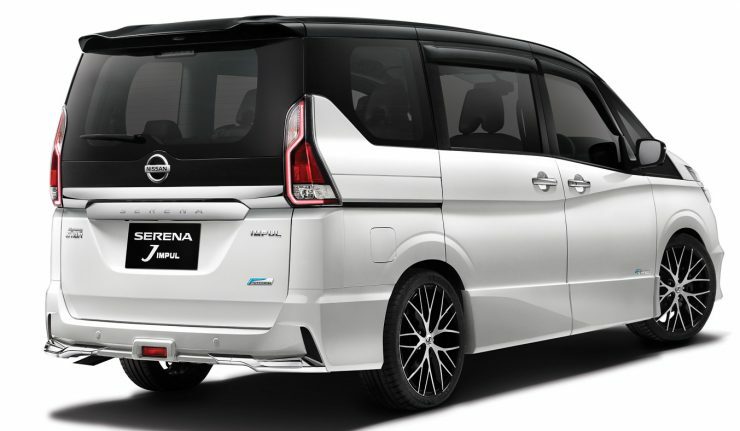 The New Nissan Serena J IMPUL comes as standard with a 5-Years Unlimited Mileage Warranty, while the accessories come with 3-Years or 100,000 km Warranty (whichever comes first).